Just in time for National Care Leavers Week #NCLW16, I’m very pleased to welcome Louise Beech to the blog today. 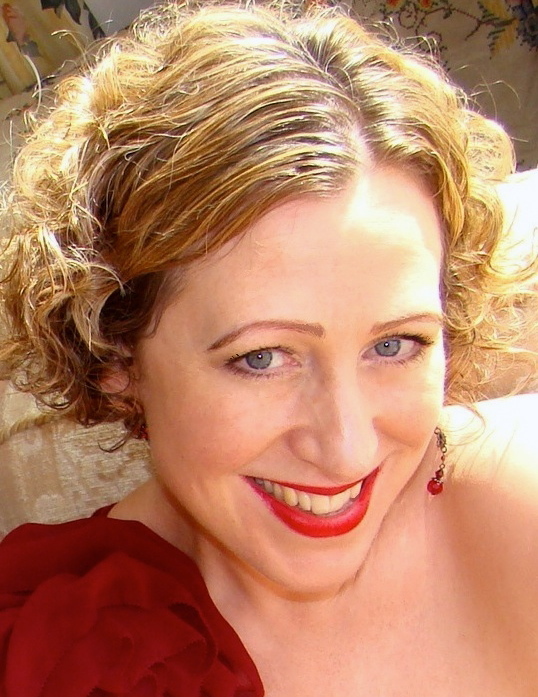 As a writer, Louise is inspired by life, history, survival and love, and always has a story in her head. 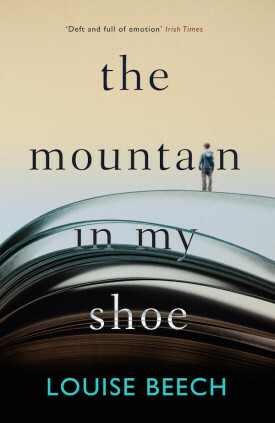 I’ve been really looking forward to her second novel The Mountain in My Shoe, published at the end of September, and have been bugging her for some time to make sure Orenda Books sent me a copy. So why #NCLW16 and The Mountain? The novel is about a missing boy. A missing book. A missing husband. A woman who must find them all to find herself. But more than that it is about a young boy who has been fostered. Louise uses a Lifebook throughout the narrative – this is a book put together throughout a child’s time in care – to fill in the gaps – in this instance about protagonist, Conor’s past. It was a clever device and not one I had seen before. Long. Long is the word, definitely. But so worthwhile. I knew absolutely to never give up. Even with rejection after rejection. I’ve been writing since I could hold a pen, so I knew it was kind of my destiny to do it if I’m honest. But it took eight years, four novels, about fifty short stories, three plays and a million rejections to get my book deal with Karen at Orenda Books. And she was worth the wait. What made you choose to write about a foster child? I was inspired by both a real-life child in the care system (who I did voluntary work with) and by my own experiences as a child who was briefly in care. I find that most of my novels, so far anyway, feature a child who is going through some sort of trauma and needs to be brave. I knew I wanted to paint an honest portrayal of child going through the system. One that was not schmaltzy with false happy endings, but then one who was not entirely miserable either. 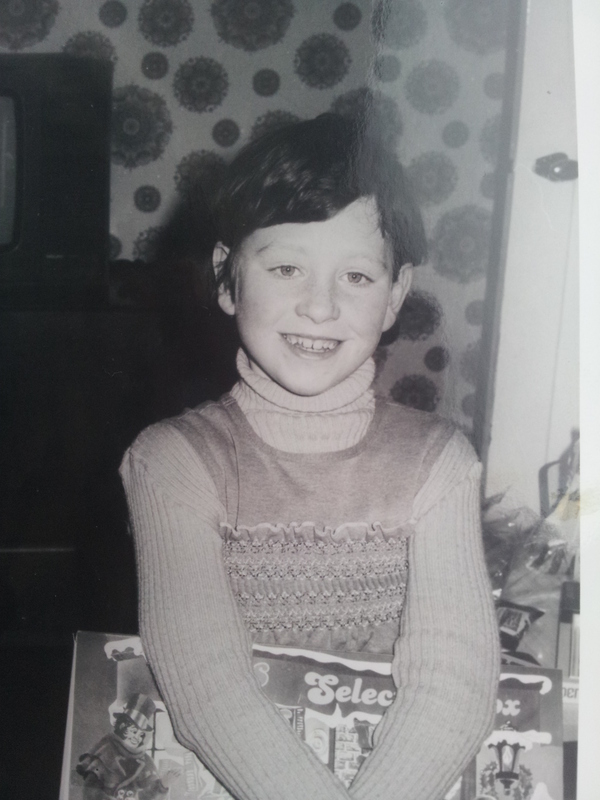 I wanted to give voice to the kind of child that doesn’t often have one, which is why I chose to write ten-year-old Conor in a first person point of view. Care experienced people often feel they are stereotyped by their past. How aware of this were you whilst writing The Mountain in My Shoe. I was very aware of it. Though we do not see much of my young boy as an adult, I hope I gave a sense of the kind of person he’ll become. Which is one who is flawed, self-aware, strong, independent and gifted. It can be difficult to escape such a past. To not feel angry or sad or bitter about it. But people do, every day. They can use all that they’ve learned and experienced to become strong and sensitive adults, with much to give others. One of the recurring themes of this year’s #NCLW has been the loneliness of leaving care. What advice would you give care experienced people on ways to cope with this? Wow, this is a tough one, because it can indeed be harsh. Many kids in care have already lost touch with birth parents, and then also lose touch with foster carers as they leave those homes and set out into the world. Doing voluntary work that maybe links them with other young adults can be good, and is also therapeutic. They can use the immense experiences they’ve had in counselling voluntary roles, as no one better than they has a sensitivity and understands about the harsh side of life. Is there a book that helped you when you were growing up? I absolutely loved Heidi by Joanna Spyri. It’s about an orphaned girl who goes to live with her grumpy grandfather in the Swiss Alps, and how they both learn from one another and build a wonderful relationship. I was living away from home too when I read it, and it gave me great strength. I’m fine-tuning my third novel, Maria in the Moon, which will hopefully be released in 2017. Set during the Hull floods of 2007, it will hopefully coincide with the anniversary of this time. Again, it features a character dealing with an ordeal, one from her childhood that she can’t recall. Only when she volunteers at a Flood Crisis Centre does it begin to emerge. I’m also writing book four, The Lion Tamer Who Lost, which is a love story, though of course not all flowers and happy endings as you may expect from me! Katy from the What Katy Did series. I loved her bravery while she recovered from a serious accident. I even named my own daughter after her.